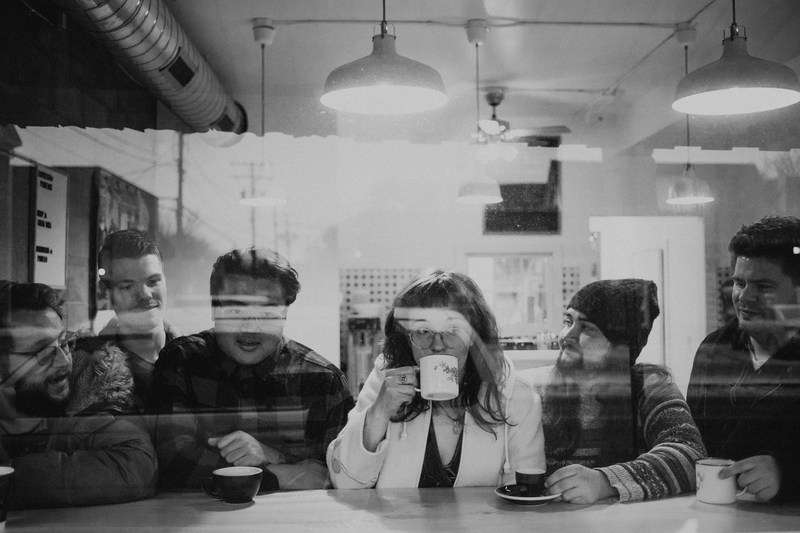 Bears in Hazenmore, a folk, ambient indie rock group from Regina, Saskatchewan, Canada have recently released a song in collaboration with Megan Nash, a singer-songwriter and longtime friend. The track Snowbank. was released on January 11th, 2019 and has ben making some waves among their fans and the music scene on the great north, which has now made its way stateside. Snowbank is a luxurious and romantic song of life intertwined with experience, it is full of energy, yet subtle and sublime. It is something to experience and will make you feel the tingle of joy. Visions of long winter days an warm nights beside the fire, where you gaze upon the snow covered fields as the northern lights dance like angels in the distance.